This article by Jeff Desjardins, and the supporting, infographic succinctly outlines both the importance of culture in driving business performance and the innate challenges faced by organisations to change culture to harness new opportunities (or avoid their demise). For long-standing institutions that are faced with the threat of changing consumer demands, new market entrants and reduced barriers to entry, addressing this culture shift is becoming increasingly critical. We have witnessed over the last decade on our high streets how quickly iconic brands with long-standing customer bases can rapidly fail when up against more agile or technology enabled businesses that can not only offer the same (or better) products cheaper and quicker, but can also enhance the level of personalisation in the experience of doing business. In the current "digital" era the need to innovate and to have a business with a culture of innovation is an imperative. 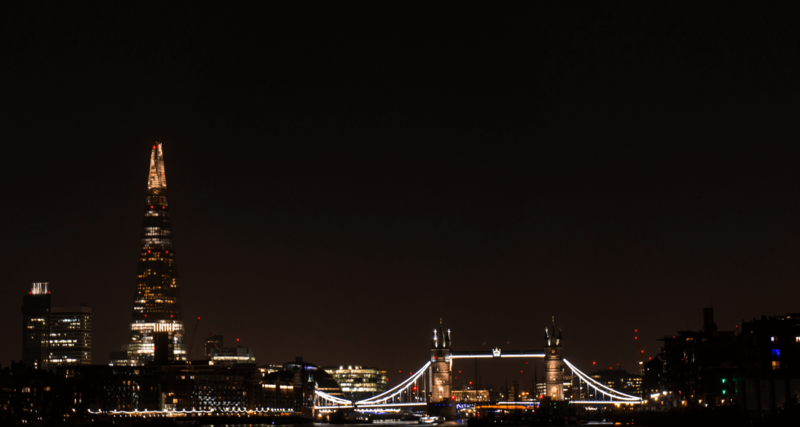 For industries founded on legacy and built around traditional, achieving this step change is a more sizeable task... this is certainly a challenge for Financial Services. In recent years with the Fintech and InsurTech revolution there has been a noticeable increase in investment and attention on the role that technology can play to change the products, services and value delivered to banking and insurance customers (B2B, B2C and B2B2C). That said, there is a risk that those organisations leading the charge, on investing and defining strategy with a focus to disrupt and innovate, are struggling to embed the mind sets, behaviours, incentives and ways of working to realise the culture shift and make these aspirations a reality. Peter Drucker's famous statement "Culture eats strategy for breakfast" has never been more true in a world when so many organisations are being pressured to define strategies that redefine their business models, disrupt their market places and encourage thinking in a different way. As someone who is responsible for technology strategy, innovation and finding creative solutions to both our clients and our own business challenges, it excites me to see the amount of investment and energy there is across industries to be innovative in the use of technology. However, I also have great reservations about how committed many organisations are to driving the changes in culture at every-level of the business and going through the pain required to reinvent themselves as innovators, agitators and differentiators in their market (and possibly new markets). Establishing beliefs, values, norms and traditions that centre around doing things differently, accepting change and being able to fail fast/ learn quickly is not a mean feat. 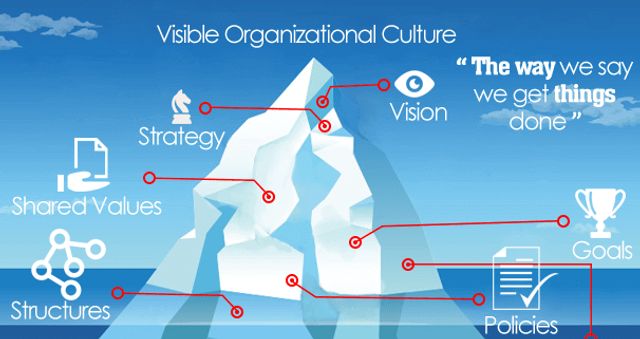 Those organisations that fail to acknowledge or address the "Invisible" aspects of the "culture change iceberg" will most likely be sunk by it! Personally I hope to play a role in preparing insurance firms to best navigate the challenges, and to work with those who have started to drive this cultural change by creating technology enabled solutions that make them different from the crowd, more relevant in the digital era and increasing the level of engagement they have with their customers.